In the new world of organised cybercrime, it’s not a question of whether your systems will be breached – but when. Cyber Security X Nordic, part of Digital Transformation EXPO offers expert insight and solutions to help you protect your business, and your customers, from a cyber-attack. What is Cyber Security X? As cyber criminals get organised, it can be a constant struggle to protect your brand, your customers, and your data. At Cyber Security X, we cover the top enterprise security solutions, from perimeter firewalls and anti-virus technologies, to threat intelligence solutions. Visit to find out how you can close your security loopholes and stay safe. In the new world of organised cyber-crime and the dark net, it’s not a question of if you’ll be hacked, but when. At Cyber Security X, we bring you all the latest security solutions that can help you detect any untoward activity on your network in real time. That way, you can react faster to protect your assets and customers, and meet regulatory requirements for managing and reporting security breaches. Cyber-attacks are a fact of life for most organisations; it’s how you prepare yourself that counts. 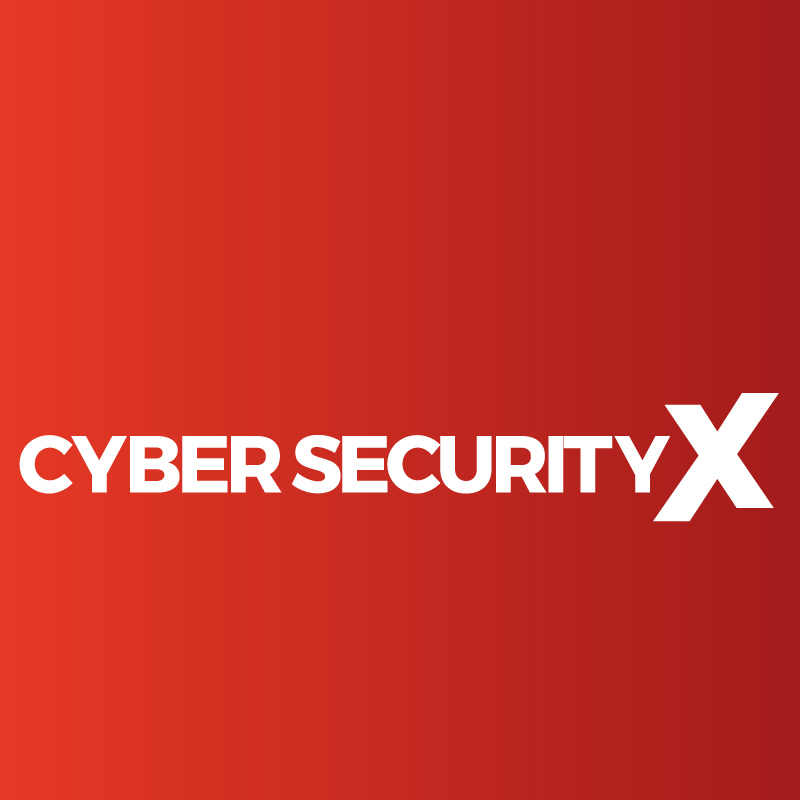 At Cyber Security X, we help you build an effective strategy for preventing cyber-attacks, ensuring that they never put your critical systems or data at risk. When it comes to mitigating cyber security risks, knowledge is power. At Cyber Security X, we showcase all the latest threat intelligence solutions that can help you identify untoward activity on your network, and predict future threats based on industry wide security trends and data. Pen Test, White Hat, Ethical and Red Team are terms you will hear at Cyber Security X as we explore the art in hacking, reverse engineer it and look at social engineering techniques. Discover the Cyber Hack Theatre, which showcases how the bad guys will attack you – learn the very latest from the best in the world – and let’s pawn the bad guys!! DevSecOps melds security into the DevOps function based on the concept that security is everyone’s responsibility, therefore by inserting security into everything we do - our jobs, tools, and processes, this makes us more secure. See best practices that will help you to make the most out of today’s advancements, and distribute security decisions, tools, processes at speed and scale across your business.